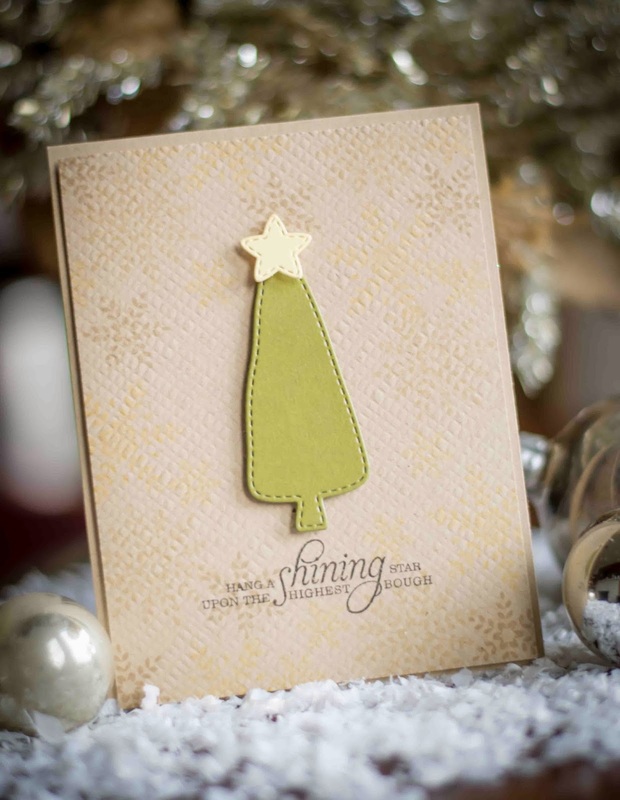 Meredith MacRitchie is back to wrap up her Hump Day Holiday 2013 Collection series. OK, so that's not really what we've called it. But I'm feeling deliriously silly at this point. She has spent each Wednesday throughout the month of November dazzling us with her work, and it's left me a little star struck! Let's take a look at some of what she's saved for last. You know what they say, "save the best for last"! 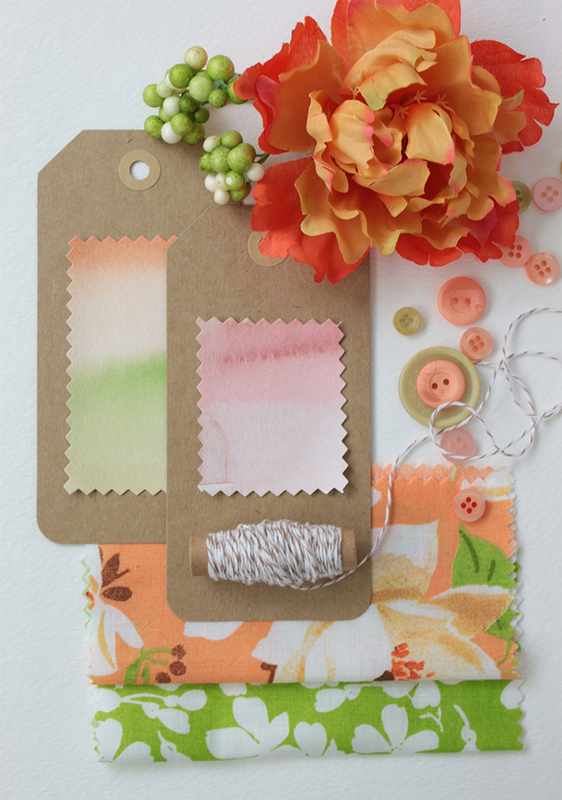 This is just a sampling from the truck load of projects she has to share with you on her blog. You know me and simplicity. These projects just make me do a happy sigh. I love how she's put all of the focus on the die cuts. Nothing fancy needed, just good clean design. Then these are equally as stunning! I am always so drawn to Meredith's layered stamping. Maybe it's because I myself tend to have trouble pulling it off. It just makes me admire her style so much more! I've only shown you four of the 11 projects she has to share with you today. It was hard to narrow it down, but I really wanted to encourage you to visit Meredith to see the rest. I have enjoyed having her guest design with us this month and hope that you have too! Don't forget to leave her a comment while you are there to let her know how much. Thank you so much Meredith for so much inspiration! I want to send a special thank you out to those who participated in the last challenge. It's hump day! And Meredith MacRitchie has some eye candy to help get us through the rest of the week! 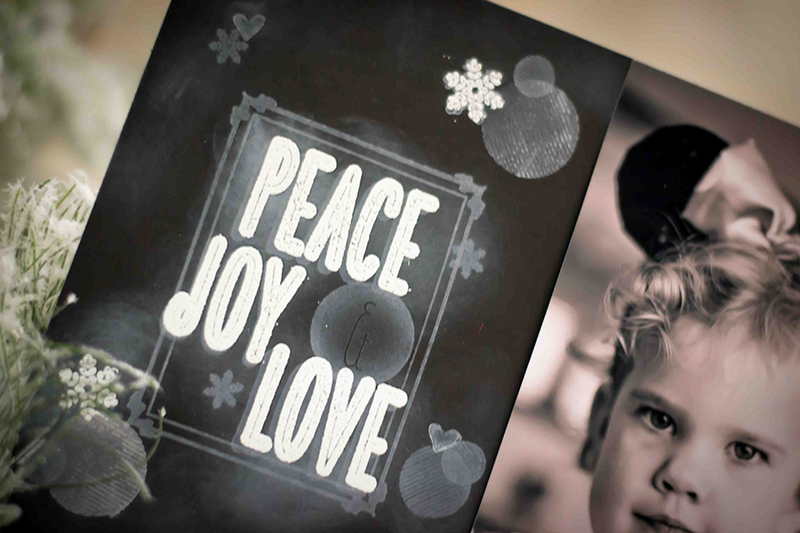 As promised, she's sharing more holiday cards with our 2013 Holiday Collection. This one is simple yet beautiful. 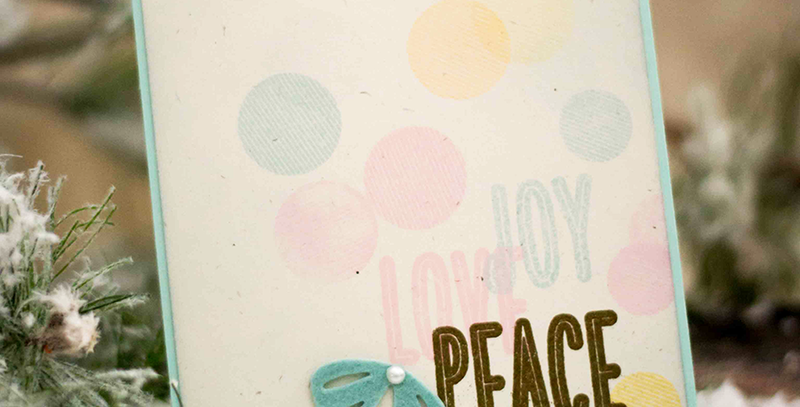 I think this color palette is perfect for our Heartfelt Holiday stamp set. 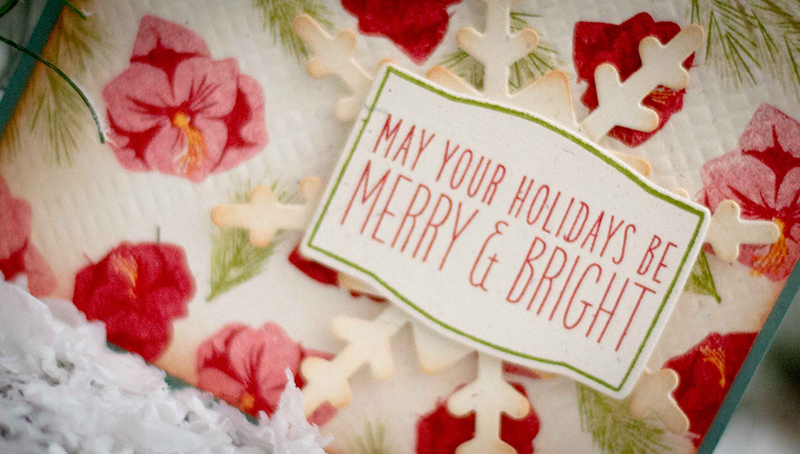 There is just something about nostalgic, homespun holiday decor that brings a smile to my face. And she's captured that feeling beautifully here. As usual, she has a ton to share with you on her blog. Here are a few sneak peeks of what she has in store for you. 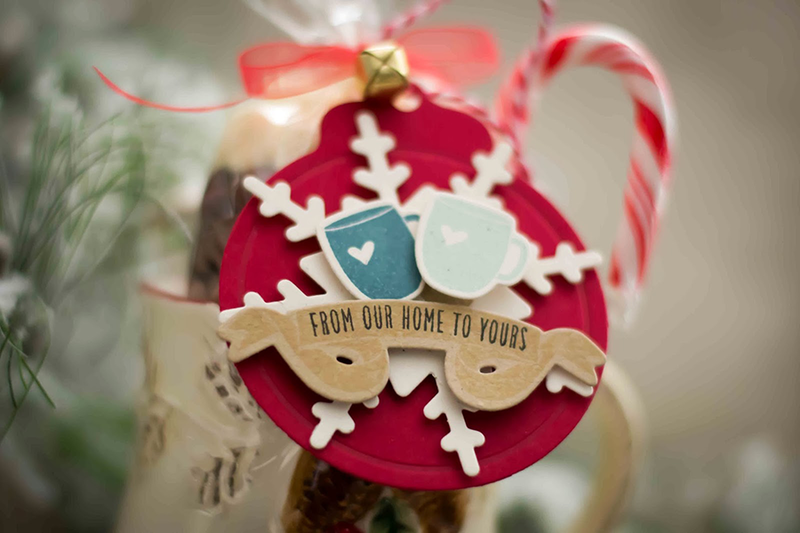 Lucky us, Meredith also decided to revisit some of our products release last Christmas as well. 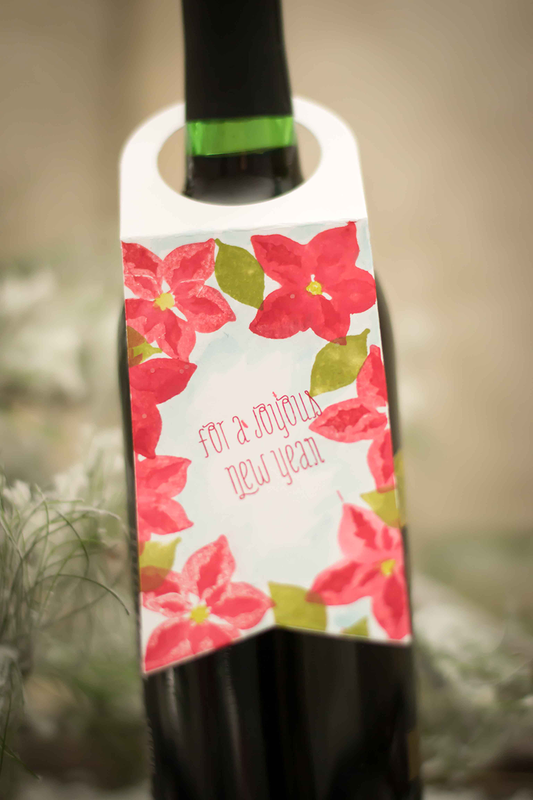 Here, she has paired Pretty Poinsettias with the previously releasedSeasonal Sentiments Die. Doesn't she pick the most unconventional yet stunning color combinations. Loving those poinsettias in blue! Don't forget to visit Meredith to see all of the projects and to get all of the details for each. You won't be disappointed! Thanks for stopping by. I hope you are having a fantastic week! 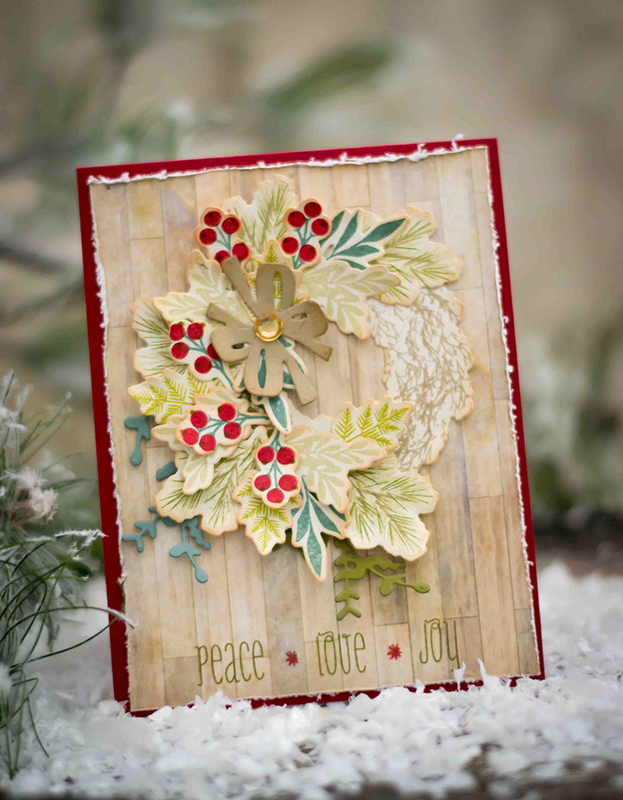 We are delighted to welcome back Meredith MacRitchie to share more Holiday inspiration with us! 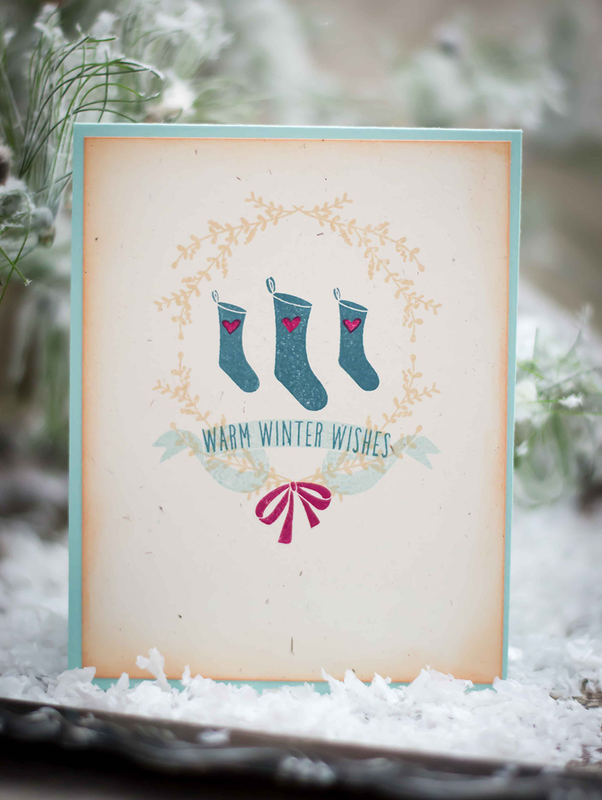 If you are looking for more wonderful ideas for your holiday cards this year, then you've come to the right place! 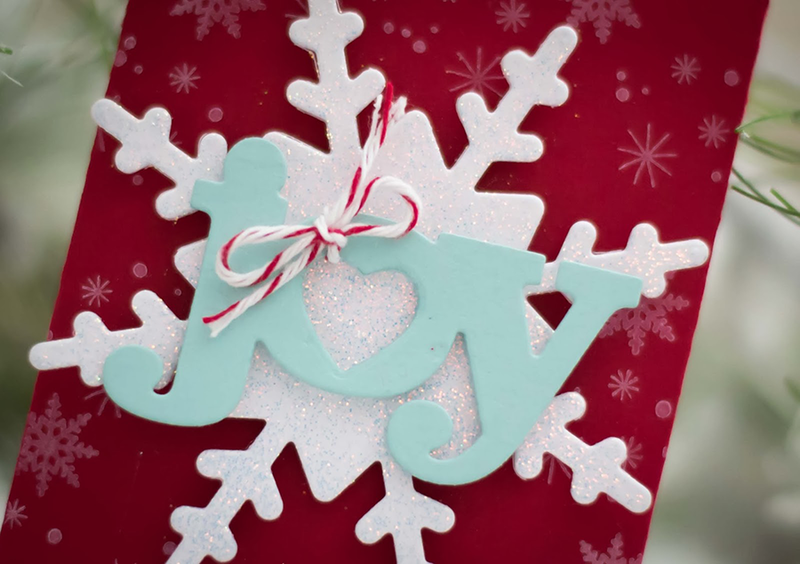 Just like last week, she has a TON of gorgeous projects to help get us into the Holiday card making mood. I fell IN LOVE with this tag as soon as I laid eyes on it. 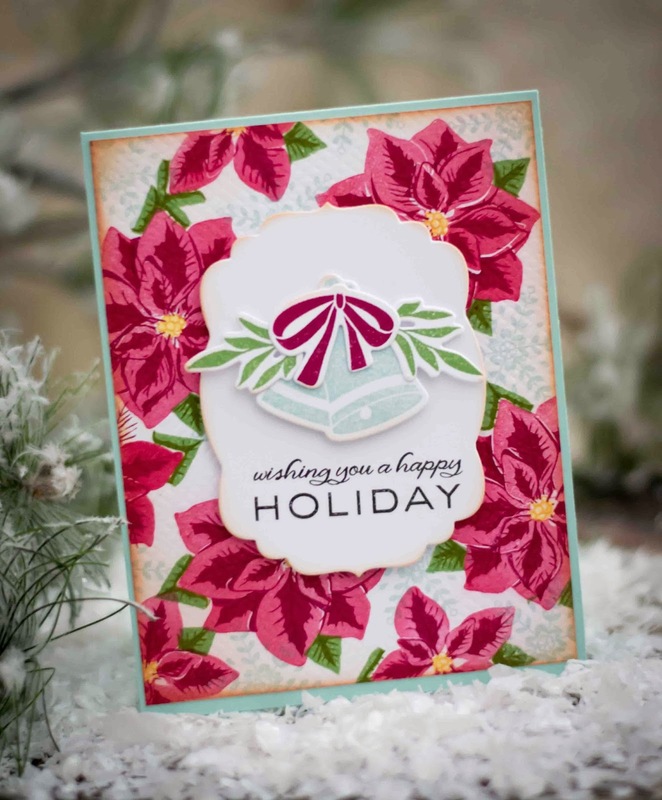 She's used the Pretty Poinsettias stamp set here and given it a hand painted feel. Admittedly, I've been playing around with some faux watercoloring with this set also, and it is perfect for this trend! Be sure to head over to her blog for details on this technique. Her's is a little different than mine so I will share mine as well, a little later. There is so much more to be seen, and just to pique your interest, I've got a few teasers of what she has in store for you on her blog. Talk about details! 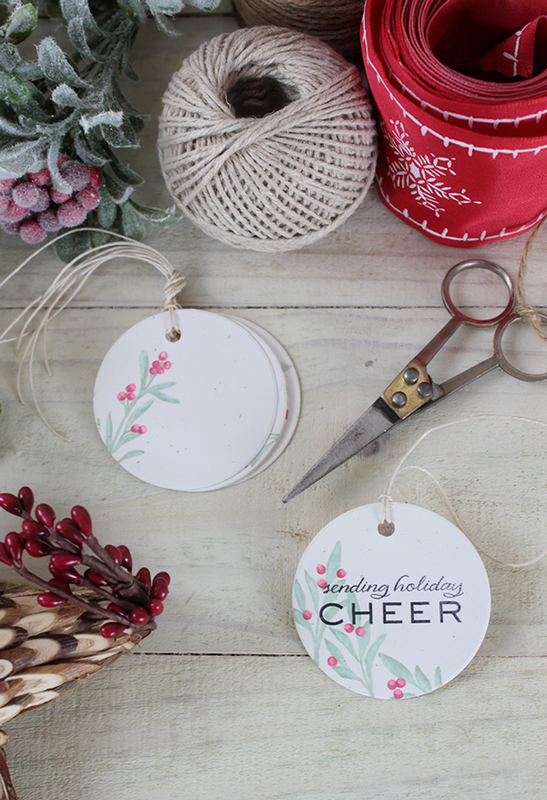 She has breathed such life into Woodland Wreaths, (which we just received a new shipment of and is back in stock)! 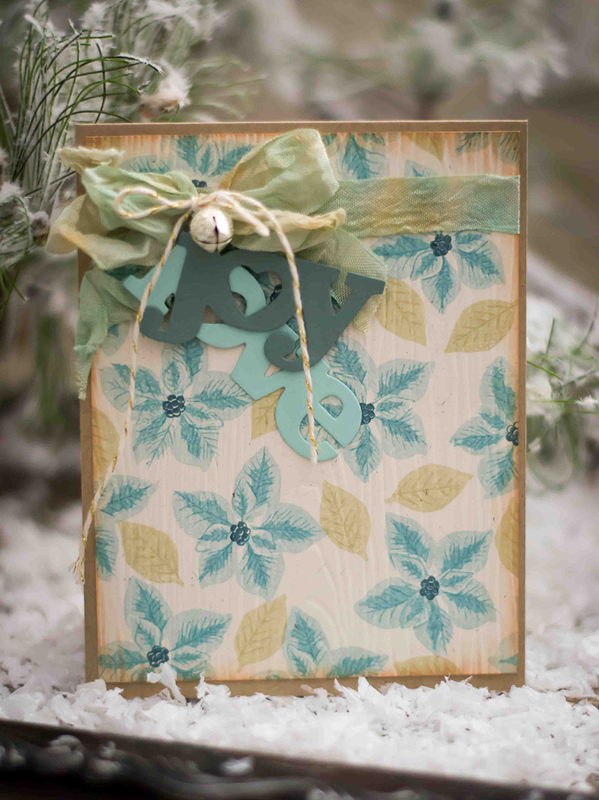 Each layer and color seems so perfectly selected, yet it remains whimsical and rustic. Just beautiful. But you will have to visit Meredith to see all of the projects and to get all of the details for each. I really hope that you are enjoying Meredith's work. I am such a fan of hers and can not thank her enough for putting our designs to such good use! Oh yes, the Holidays are fast approaching! 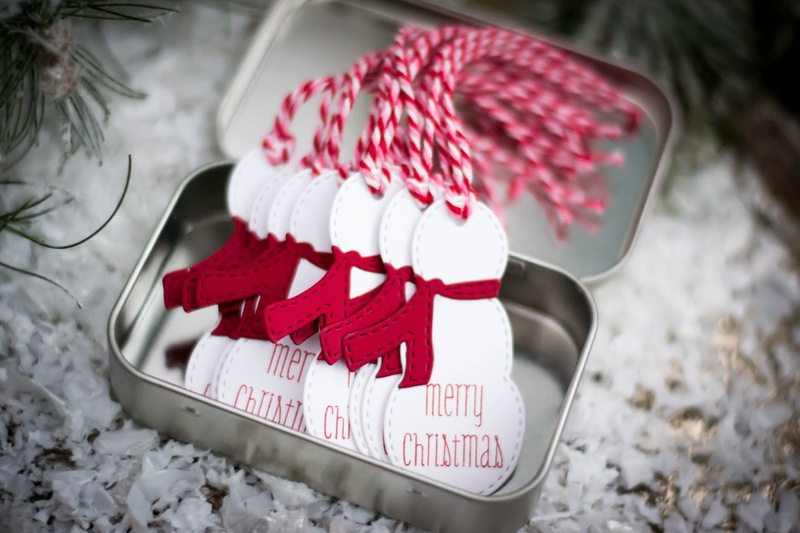 There will be cookies to make, trees to decorate and of course, Christmas cards to create! Now, this is by far my favorite time of the year, but I do believe that there is one who may love it even more. 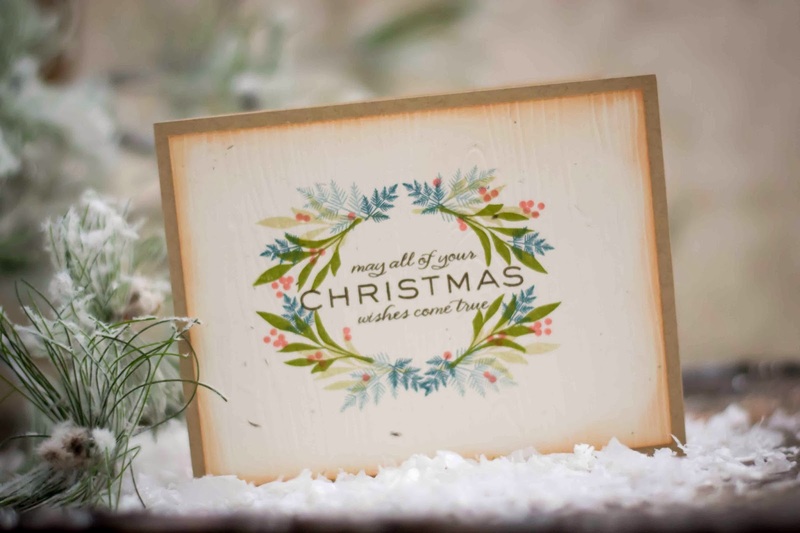 The one and only - Meredith MacRitchie, creative mind behind the Festive Friday Challenge Blog where you can create for the Holidays all year long! Meredith has agreed to join us every Wednesday throughout the month of November to share a little lot of inspiration. Wow! She is the queen of stamping her own patterned paper. 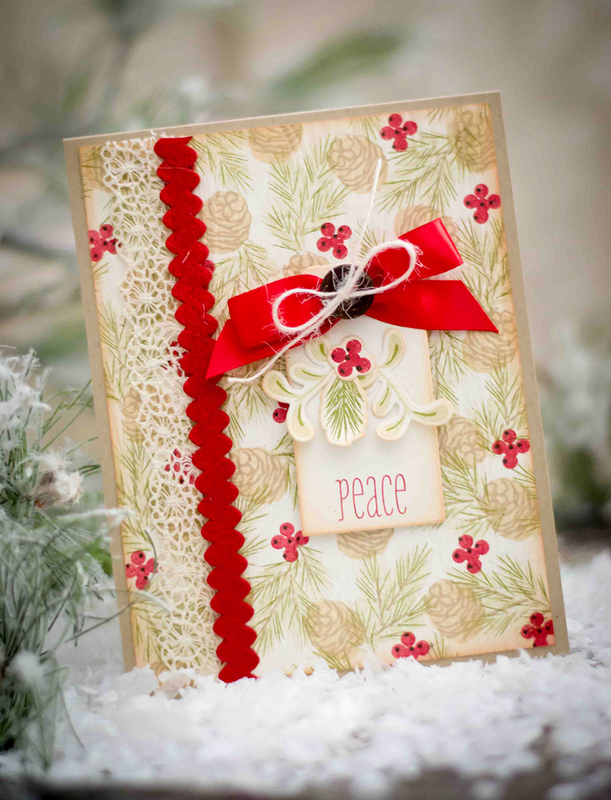 I couldn't stop staring at this beauty that she's created using the Merry & Bright stamp set. All of the detail, the color choices and the simple sentiment pair beautiful with the background pattern and really allow it to shine. Feeling inspired yet? Well, Meredith has so much more to share with you, and she's given me a few sneak peeks to share with you here. And believe it or not...there is even more over on her blog! She has several inspiring cards and tags to share with you today, so be sure to head over to her blog to see all of her projects and to get all of the details for each! You won't be disappointed!